Starbucks China plans to complete the establishment of its coffee delivery service within the 2017 financial year so consumers will be able to enjoy delivered Starbucks coffee within 20 minutes of an order placement. Starbucks may authorise its delivery service to Baidu Takeaway, the food ordering site affiliated with China’s main search engine. However, no official announcement has been published yet and Meituan Takeaway is still a potential partner for the business. A complete timetable for the service’s commencement has not yet been released. Starbucks has paid more and more attention to the Chinese market. At present, Starbucks has opened over 2,100 stores in more than 100 cities in China and the company has over 30,000 employees in the country. Following the United States, China has become the second largest market for Starbucks. 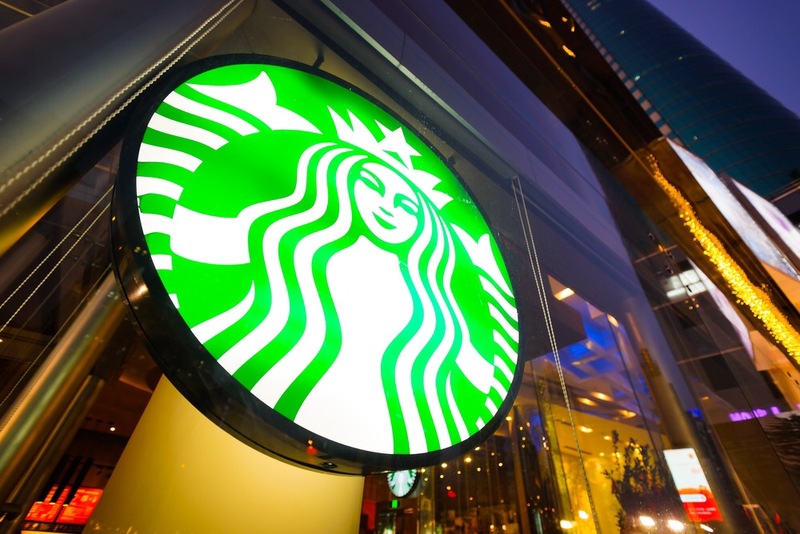 Starbucks plans to open 500 additional stores in China in 2016. To further cater to Chinese consumers, Starbucks recently launched Teavana tea and several salty food products in this marketplace. Posted on October 10, 2016, in #international, #retail. Bookmark the permalink. Leave a comment.